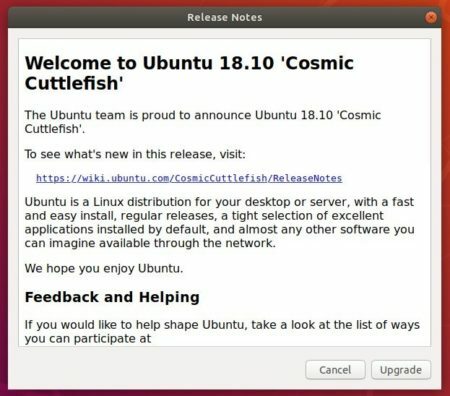 Ubuntu 18.10 Cosmic Cuttlefish was finally released today. 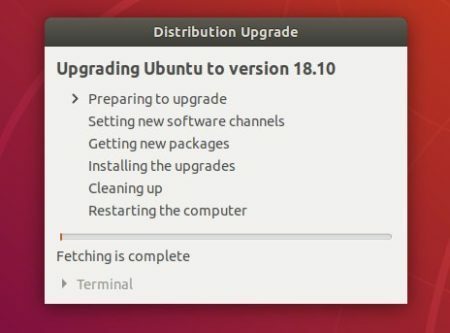 Here’s how to upgrade from Ubuntu 18.04 to Ubuntu 18.10. Ubuntu 18.10 is a short-term release with 9 months support. 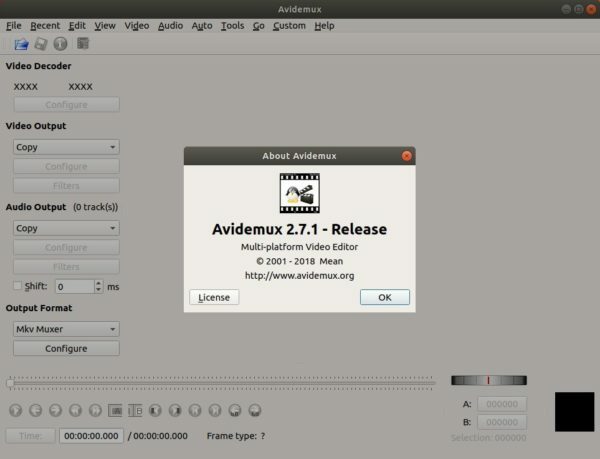 It features Linux 4.18 kernel, X.Org Server 1.20.1, Mesa 18.2.2, and new default desktop theme ‘Yaru’. Backup your bookmarks, documents, and other important data. It’s recommended to remove proprietary drivers and use the open-source drivers instead. 1. Open Software & Updates and navigate to Updates tab. The upgrading process starts and it may take a few hours depends on your device and internet speed. 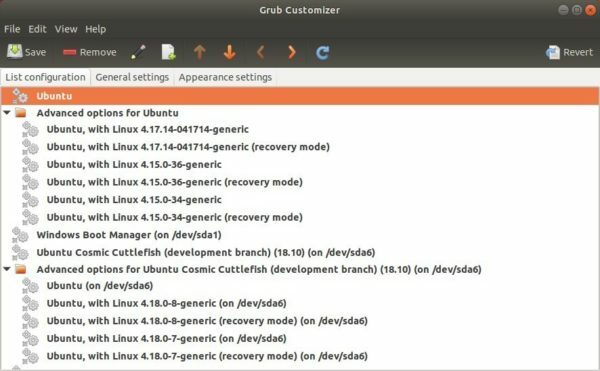 Grub Customizer, the graphical tool for configuring Grub boot-loader, got a new release a few days ago. 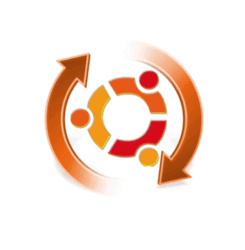 The PPA adds support for Ubuntu 18.10 Cosmic Cuttlefish. add, remove, edit boot-loader menu entries. Set default OS entry, kernel parameters, etc. Change background image, text font, resolution, etc. command option -v to display version info. Type user password (no asterisks feedback due to security reason) when it asks and hit Enter to continue. 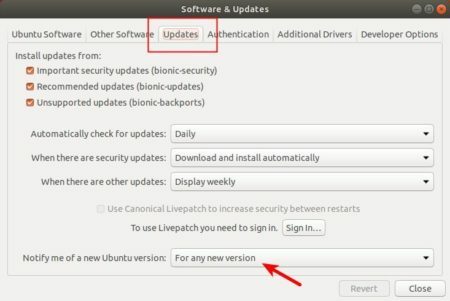 You can skip sudo apt-get update in Ubuntu 18.04 and higher, since step 1 adding PPA do it automatically. 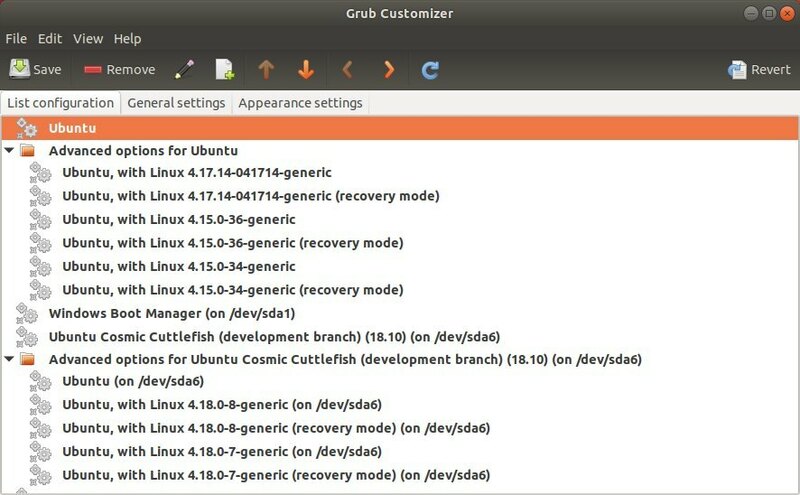 And open Software & Updates and navigate to Other Software tab to remove third party PPA repositories.